Looks like there’s a new pack in the works [update: The pack is now available for purchase. If you know of anybody who has tried it out, please don’t hesitate to add your thoughts to the comments below]. It may be a bit on the pricy side, but some might not mind paying that much for a pack, if it delivers on its promise, and can last them a lifetime. I expect no less from any quality tool, and a pack is just as crucial a tool for your comfort, organization, and mobility in the woods. Whether it lives up to the hype remains to be seen, since past Ray Mears products have seemed a tad silly (like the ~$50 luggage tag, or the ~$100 belt). I don’t doubt that the products are good quality, but the premium pricing seems to bank only on the celebrity name association, while not bringing any extra value to the table. By the description of this pack, however, there seems to be promise. I’d be very interested to see this pack in action. 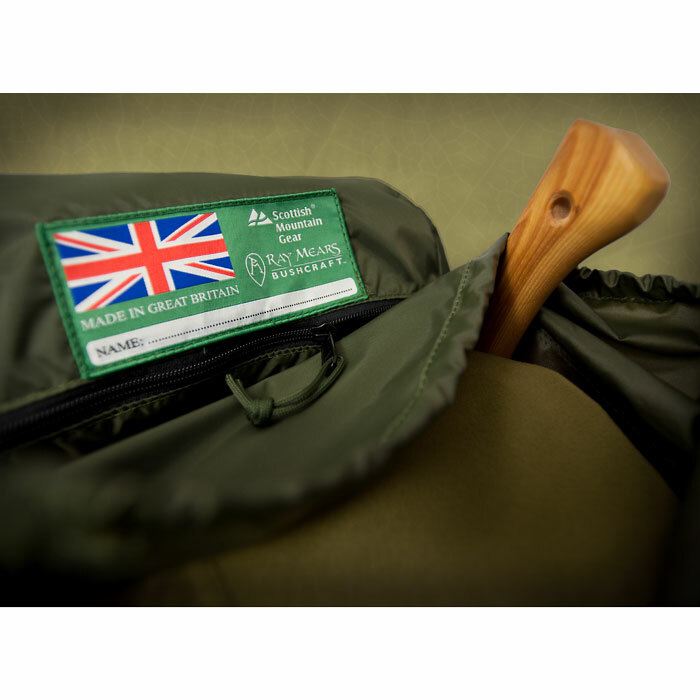 See the full product page and details on the official Ray Mears site. « Advising new campers? Here’s some advice.